Safety has been one of Dunwell’s major focus areas through out the years; we regularly provide safety training to our employees and sub-contractors to develop and increase their awareness of occupational health and safety. At the same time, we also subsequently conduct review and modification to our existing policies and work-related procedures for safety enhancement. Since 2011, we have reviewed and modified our existing working procedure in the procedures of cleaning petrol interceptor for advancement and a step forwards to facilitate a better safety standard and to better protect our workmen from any forms of injury. 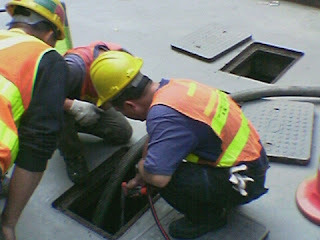 Working steps and procedures of cleaning a petrol interceptor include the opening of the manhole (interceptor cover). Usually, each petrol interceptor contains more than one manhole. 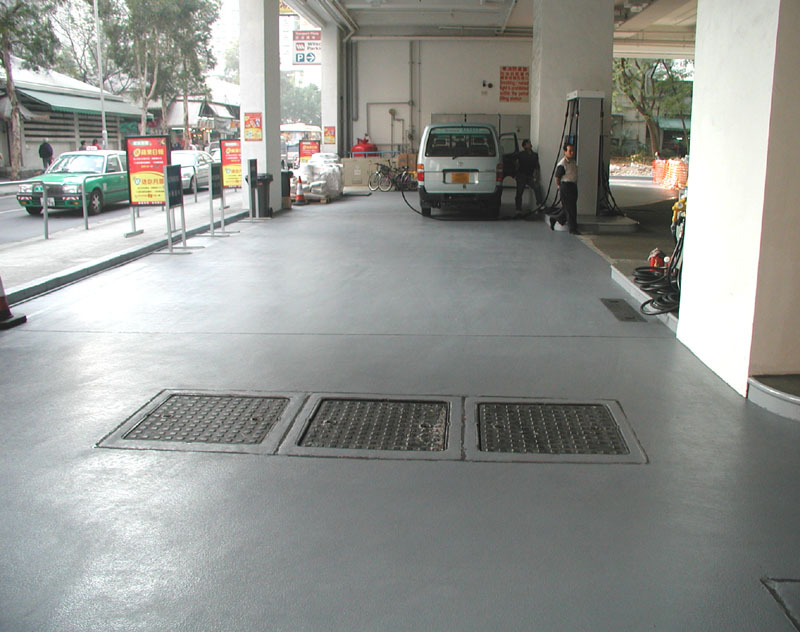 In the past, it has been generally accepted that the workmen can first lift up all three manholes at the same time before they start to insert the hoses into the interceptor for cleaning. Due to the fact that no past incidence and/ or injury has been taken place, this routine step was generally adopted for time saving and as a more convenient task. However, the opening of more than one manhole at the same time will pose the risk of dropping of equipment as well as stumbling of workmen into the hole. Therefore, we have modified our work procedures to strictly prohibit the opening of more than one manhole prior to the cleaning task. In such, workmen have to follow the orders of opening the first manhole and closing it after completing the cleaning work, then to open the second manhole and repeat the job again.